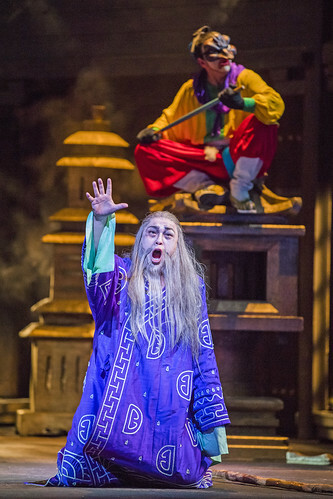 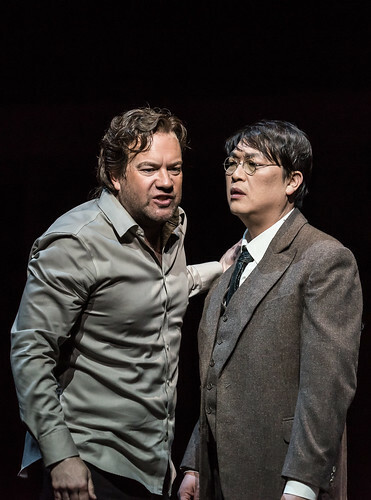 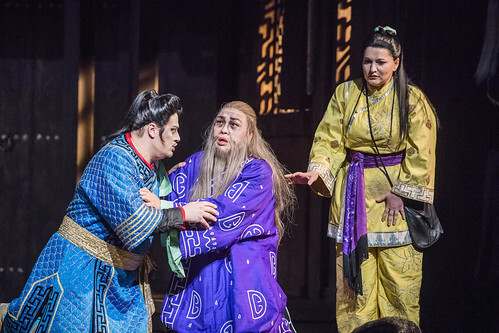 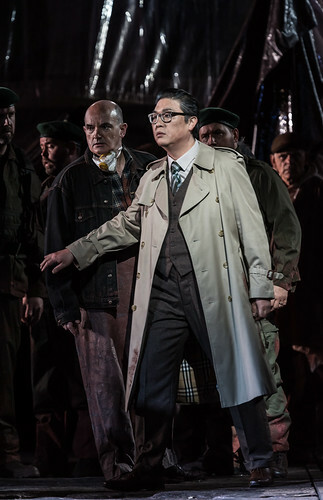 Korean bass In Sung Sim made his Royal Opera debut in the 2015/16 Season as Phorbas (Oedipe). 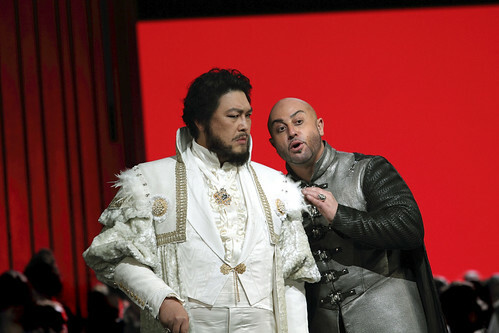 He has since returned to sing Lodovico (Otello), Timur (Turandot), Sarastro (Die Zauberflöte) and Colline (La bohème). 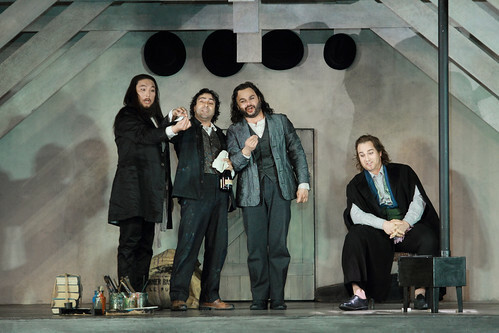 Sim studied in South Korea and at the Vienna Conservatory and the Centre National d’Artistes Lyriques, Marseille. 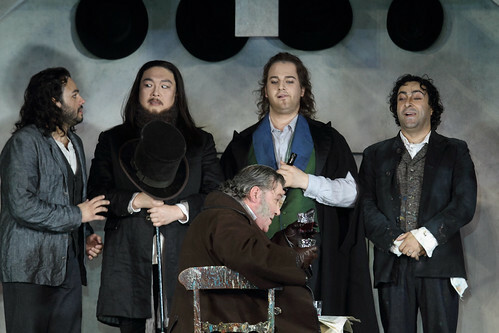 His career was launched in 2000 when he won two prizes in the International Hans Gabor Belvedere Competition, the zarzuela prize in Operalia and third prize in the Queen Sonja International Music Competition. 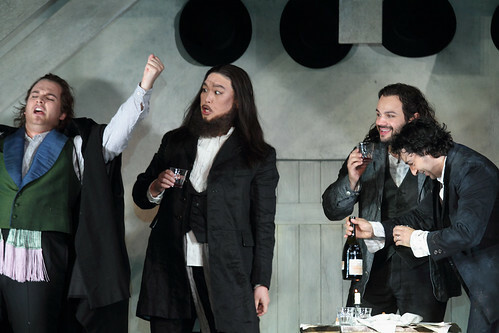 He now sings for such companies as Arena di Verona, Teatro Filarmonico di Verona, Teatro Verdi Trieste, Grand Théâtre de Genève, Vienna Volksoper, Israeli Opera, Teatro Municipal de Santiago, Palau de les Arts Reina Sofía, Teatro Regio, Turin, Théâtre du Capitole de Toulouse, Monte-Carlo Opera, Opéra de Montpellier, Tokyo Bunka Kaikan and for Glyndebourne Festival. 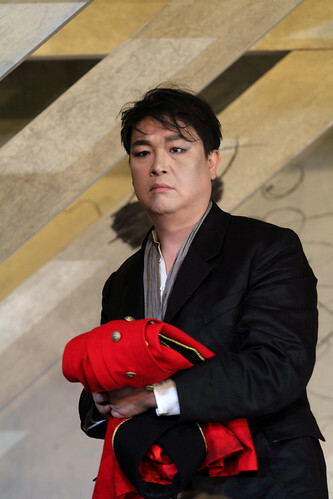 His repertory includes Don Giovanni and the Commendatore (Don Giovanni), Sarastro (Die Zauberflöte), Rocco (Fidelio), Raimondo Bidebent (Lucia di Lammermoor), Count Rodolfo (La sonnambula), Sir Giorgio (I puritani), Zaccaria (Nabucco), Silva (Ernani), Attila, Sparafucile (Rigoletto), the Marquis of Calatrava (La forza del destino), King of Egypt (Aida), Fafner (Das Rheingold), Hunding (Die Walküre), Klingsor (Parsifal), Timur (Turandot), Pimen (Boris Godunov) and Don Quichotte. 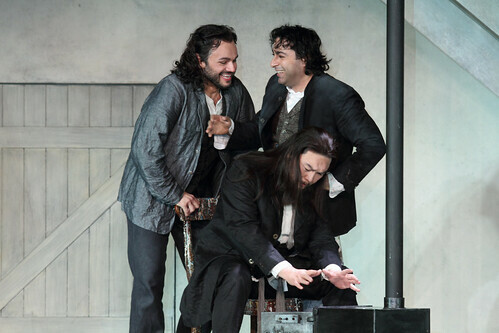 Sim performs regularly in concert throughout Europe, and has appeared in recital for the opera houses of Marseilles and Avignon, among others. 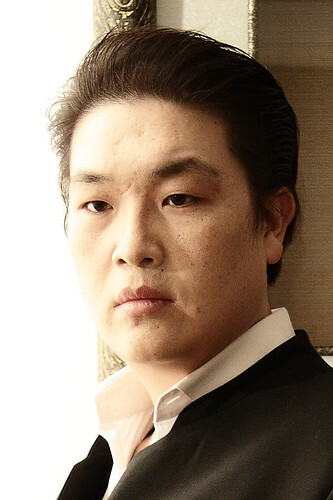 His discography includes Faramondo for EMI and Alessandro for Decca.